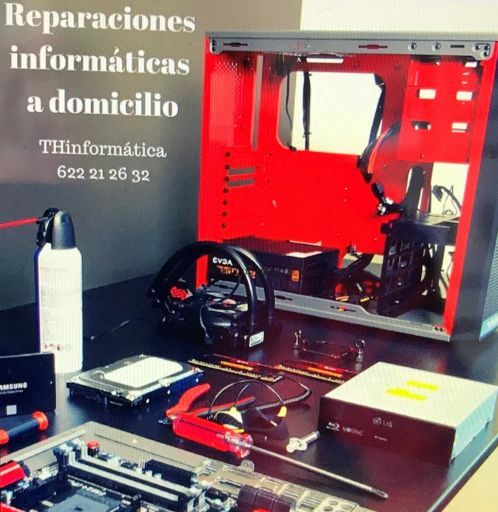 Generally, Toni THinformatica of Tenerife North renders computer maintenance and repair services for Spanish speakers at their home, office or shop. Do you think your Spanish isn't good enough? Don't worry, as long as you have some basic knowledge of this language. Toni is the most considerate person with foreigners. Toni of THinformatica will explain and advise you in simple words, while he speaks clearly and slowly. Also, what I found most amazing is that he will not try to manipulate you to buy hardware or software from him. In fact, you are free to purchase elsewhere yourself. Nevertheless, he may organize the perfect new computer or anything else of IT for you if you wish. By the way, did you know that such translation apps exist? They are fantastic, as long as you use some straight forward proper, good English. Most important are of course Toni's PC troubleshooting and diagnostics of hardware or software problems, as so much can go wrong. This also includes printers, tablets and smartphones. You may also ask Toni the PC technician for a computer peripheral installation of network solutions which includes the right configuration for its design. Not to forget are Toni Thinformatica PC preventive Computer IT and system maintenance as well as malicious software prevention. 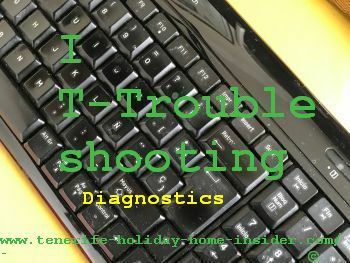 Smartphone trouble shooting includes configuration and teaching you tricks on how to use it best. Toni my also help you with basic computer skills which are not self understanding with the elderly. Indeed, we highly recommend Toni, as one can learn so much from him.